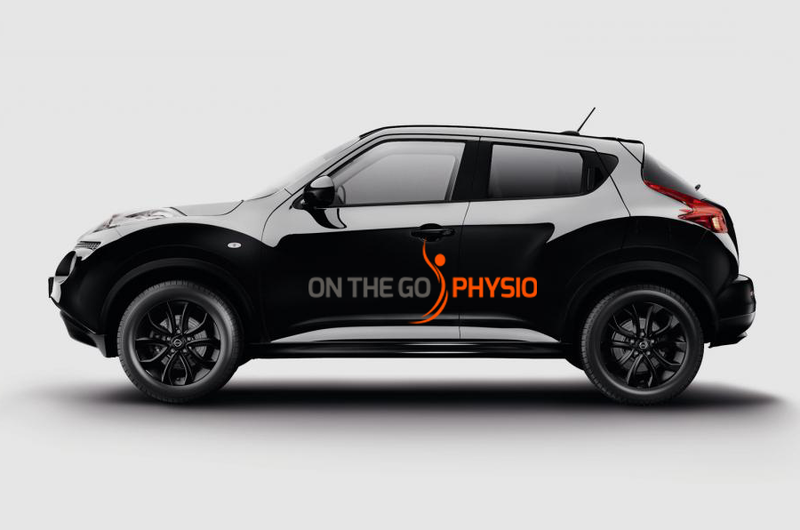 Providing clinic based and home visit based physiotherapy. We are approved with all healthcare providers and work 5 days and 5 evenings a week. 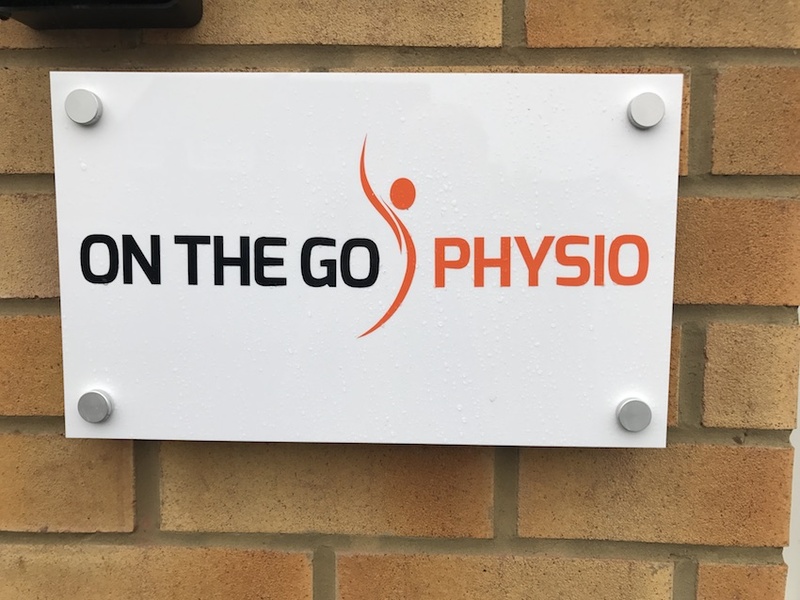 If you want to come and have physiotherapy in our new clinic in Borehamwood we will be happy to help or if you can’t leave the house to get to us, don’t worry – we come to you. My mother had a stroke a few years ago and is now bed-bound. While she was waiting for the NHS physiotherapist to see her, I employed Talia for approximately for 7 months. Talia was extremely thorough during the initial assessment and took the time to listen to my mother’s problem. She explained things very well and used ‘hands on’ treatment and gave a set of exercises with sensible instructions. Talia also taught my dad on some of the exercises so he could perform these on my mother too which he finds very useful at present. 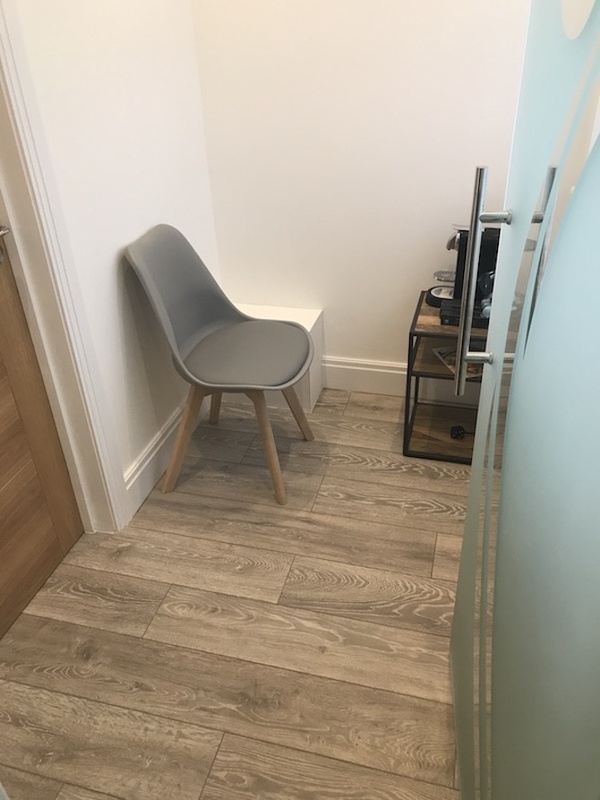 Talia’s simple but effective strategy is to work with her patients, by understanding their objectives and designing the most effective physiotherapy programmes to achieve patient satisfaction. For any patient that is prepared to put in the effort and demonstrate strong discipline in adhering strictly to Talia’s tailored made programs, the rewards can be significant. 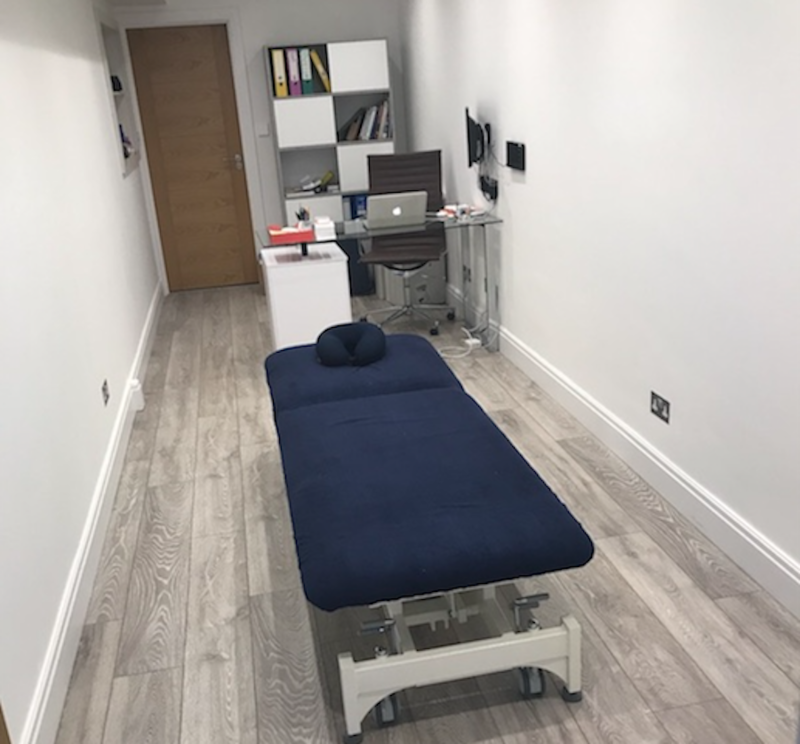 I cannot recommend Talia strongly enough for any patient who is prepared to work in tandem with Talia’s strong desire to help her patients achieve the best possible results.